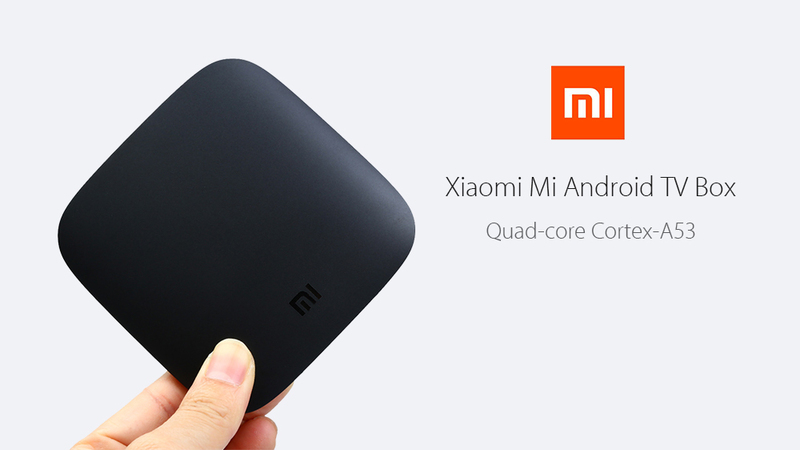 The device is only 12cm x 2.5cm x 8cm small. 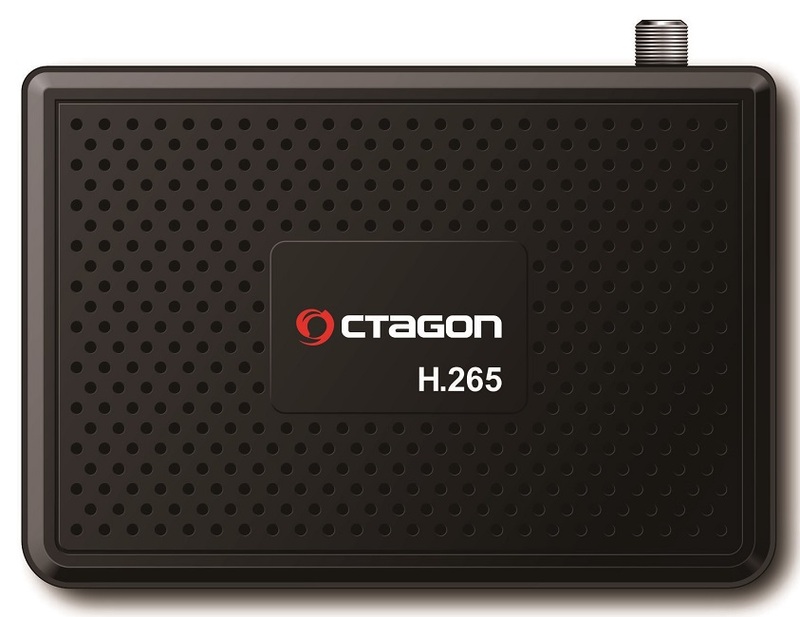 Thanks to this special feature, the OCTAGON SX88 H.265 HEVC HD is suitable for (wall) mounting behind a TV (external infrared receiver included) or in a different, hidden place. 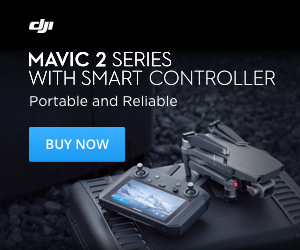 In addition, the device is ideal for travel or camping use. 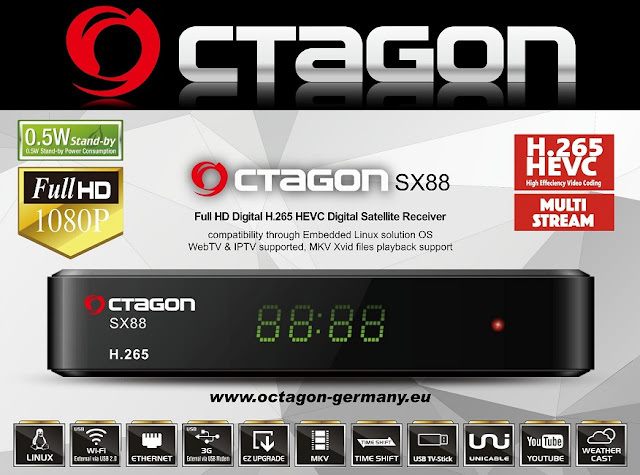 With the Octagon SX88 H2.65 HEVC HD, viewers can take full advantage of the multimedial possibilities, Kodi (XBMC), Stalker, XTREAM IP (IPTV), YouTube, RedTube, Internet Radio + (Webradio) and more. H.265 DVB-S2 HD Multistream with a strong tuner and hardware blinds (Blindscan) complete the product. As well as a card reader Conax. The new Octagon SX88 is now available and the recommended retail price is 75€.